At a special ‘hello again’ Mac event held earlier today at its Cupertino campus, Apple has unveiled the all new 2016 MacBook Pro with a new Touch Bar keyboard and Touch ID. The new MacBook Pro comes in 13-inch and 15-inch variants, and is the thinnest and lightest MacBook Pro ever. It features a brighter Retina display, a more responsive keyboard, a larger Force Touch trackpad and an audio system with double the dynamic range. 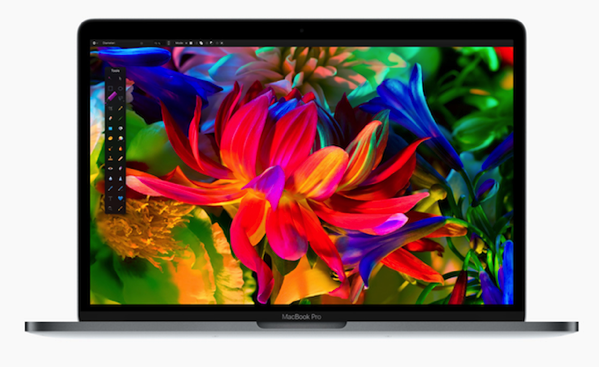 The new MacBook Pros pack sixth-generation quad-core and dual-core processors, up to 2.3 times the graphics performance over the previous generation, super-fast SSDs and up to four Thunderbolt 3 ports. The 13-inch MacBook Pro is 17% thinner than the previous generation, while the new 15-inch MacBook Pro is 14% thinner than before, weighing just 3 and 4 pounds respectively. 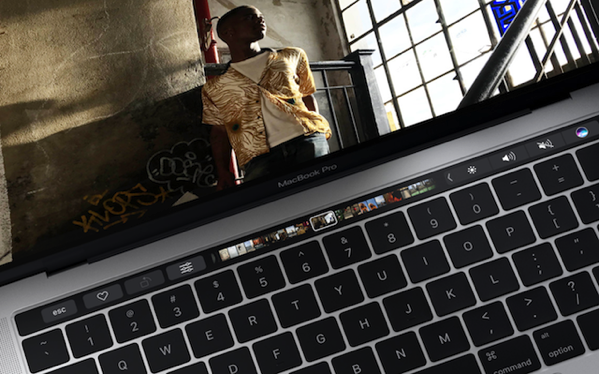 The all new Touch Bar places controls right at the user’s fingertips and adapts when using the system or apps like Mail, Finder, Calendar, Numbers, GarageBand, Final Cut Pro X and many more, including third-party apps. 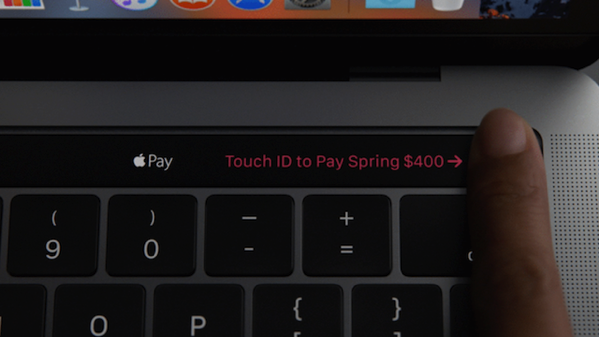 Similarly, integrated into the power button is the convenience and security of Touch ID, which lets you quickly unlock your Mac, switch user accounts and make secure purchases with Apple Pay on the web with a single touch. 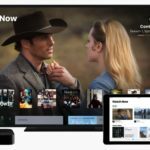 The new MacBook Pro is available in a 13-inch model with conventional function keys on the keyboard, and 13- and 15-inch models with the Touch Bar. – 13-Inch MacBook Pro with conventional function keyboard starts at US $1,499, features a 2.0 GHz dual-core Intel Core i5 processor with Turbo Boost speeds up to 3.1 GHz, 8GB of memory and 256GB of flash storage, and ships today. – 13-Inch MacBook Pro? 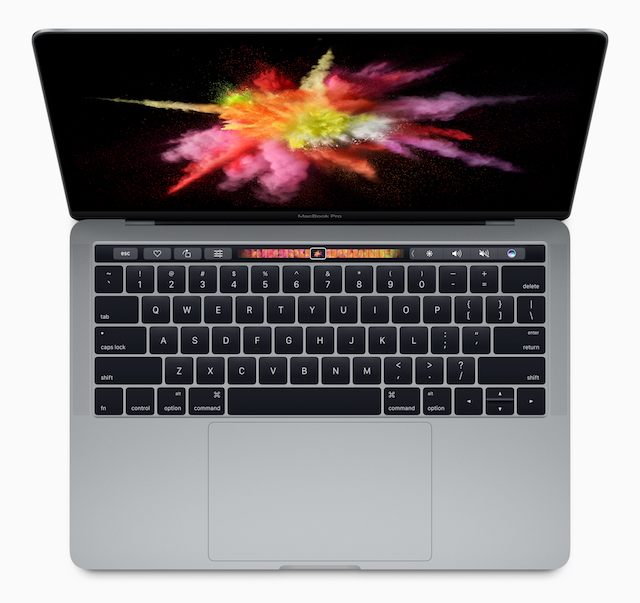 with Touch Bar and Touch ID starts at US $1,799, features a 2.9 GHz dual-core Intel Core i5 processor with Turbo Boost speeds up to 3.3 GHz, 8GB of memory and 256GB of flash storage, and ships in two to three weeks. – 15-Inch MacBook Pro ?with Touch Bar and Touch ID starts at US $2,399, features a 2.6 GHz quad-core Intel Core i7 processor with Turbo Boost speeds up to 3.5 GHz, 16GB of memory and 256GB of flash storage, and ships in two to three weeks. To learn more or order the New MacBook Pro, click here.